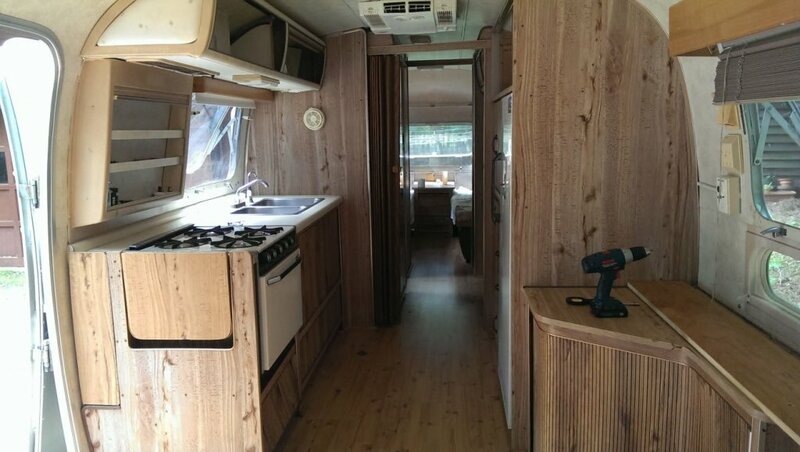 In late 2013, I found out that my landlord was going to be selling the house we were renting to a family member in early 2015. 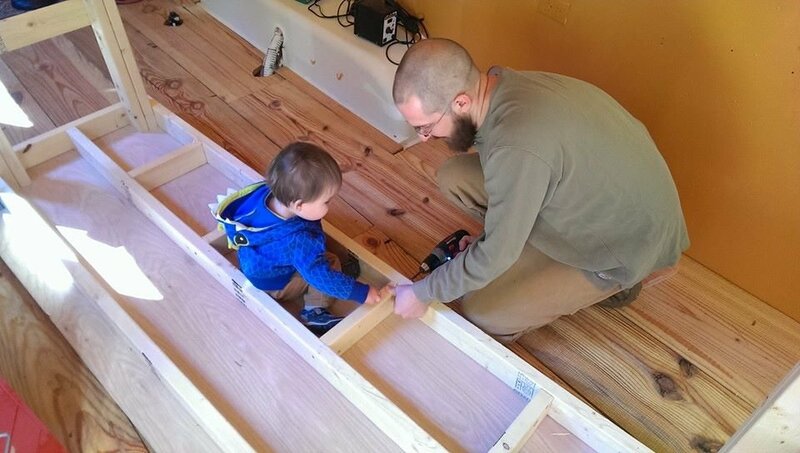 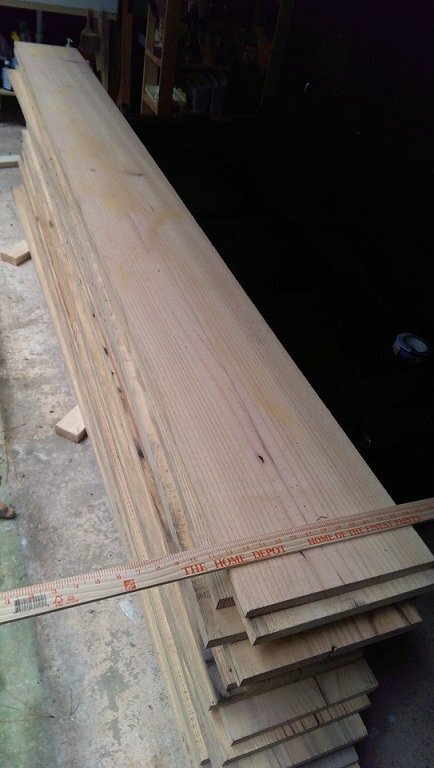 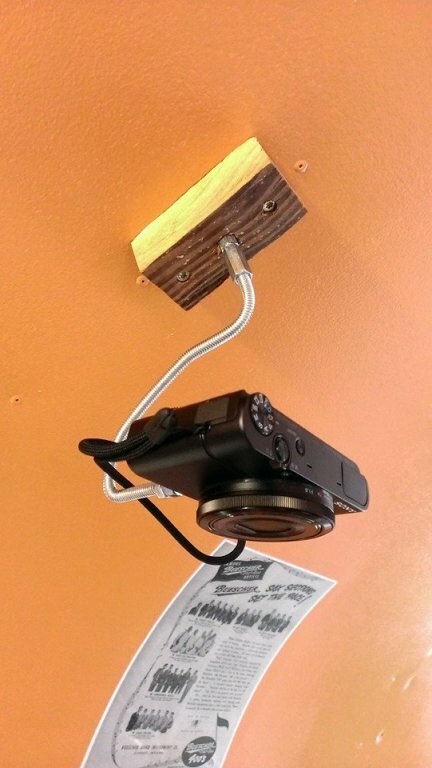 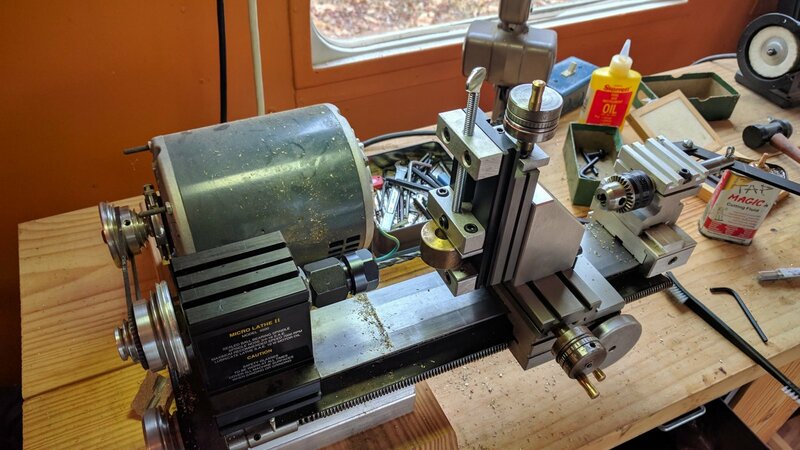 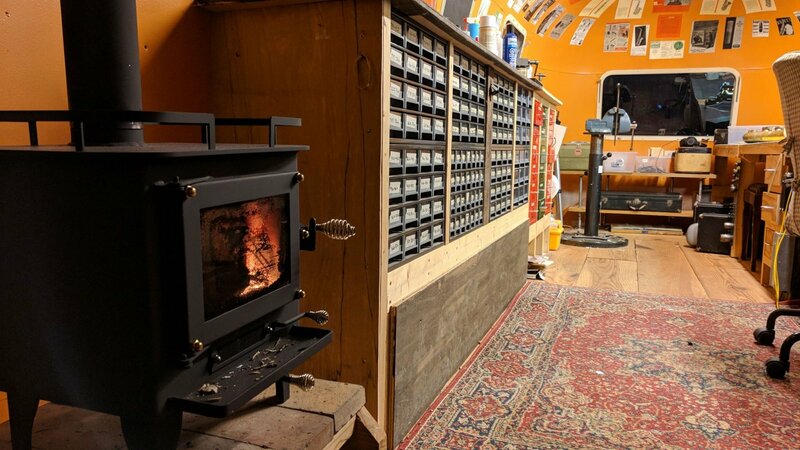 I was also running out of space in my home workshop, and with one toddler running around and another child on the way, I needed a better workshop. 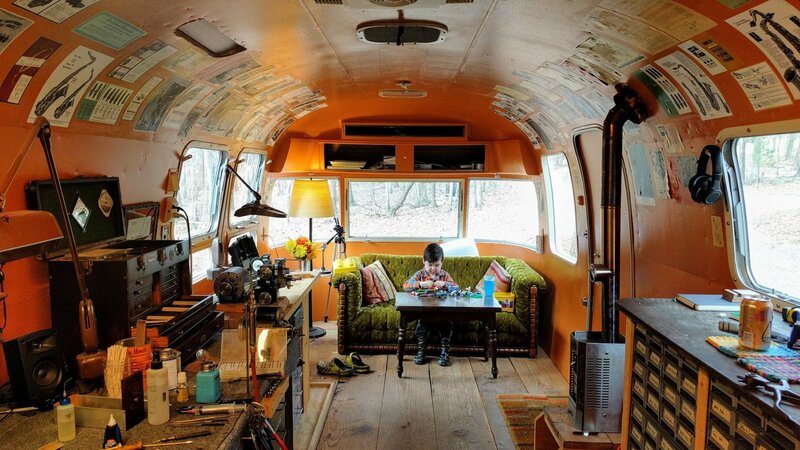 But, I didn’t want to put down a building on land I didn’t own, and I also didn’t want to pay rent for a space in town. 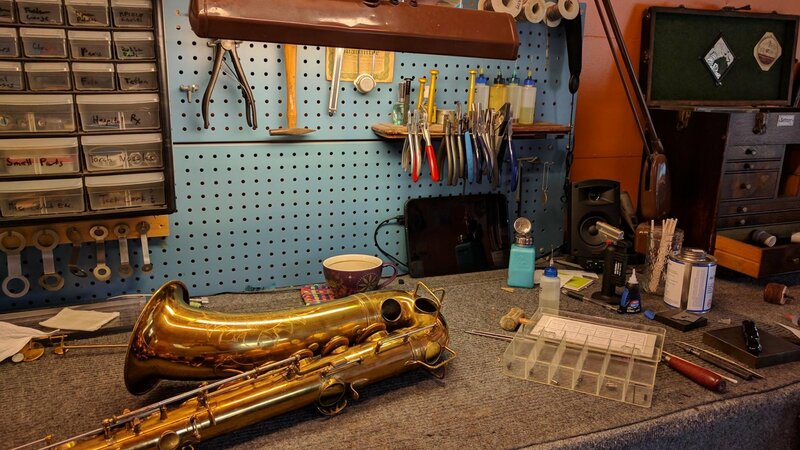 So I decided to get the classiest thing I could find on wheels and turn it into a saxophone repair shop. 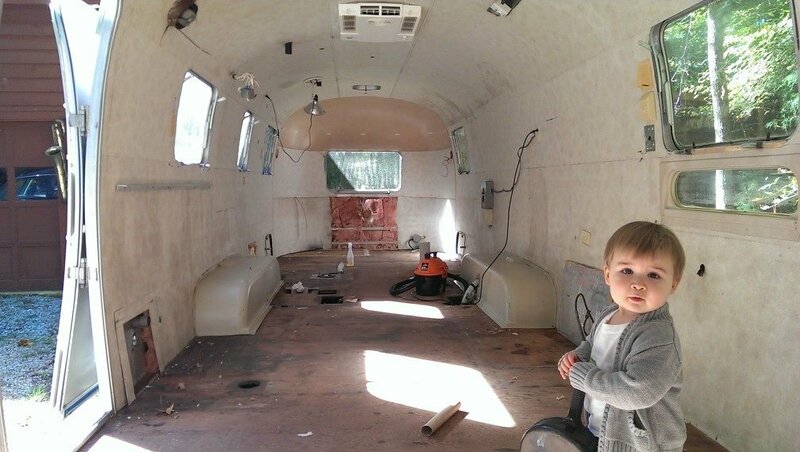 This way when we move (which I have done twice since building it), it can come with me, and I’ve also got a private space for my business. 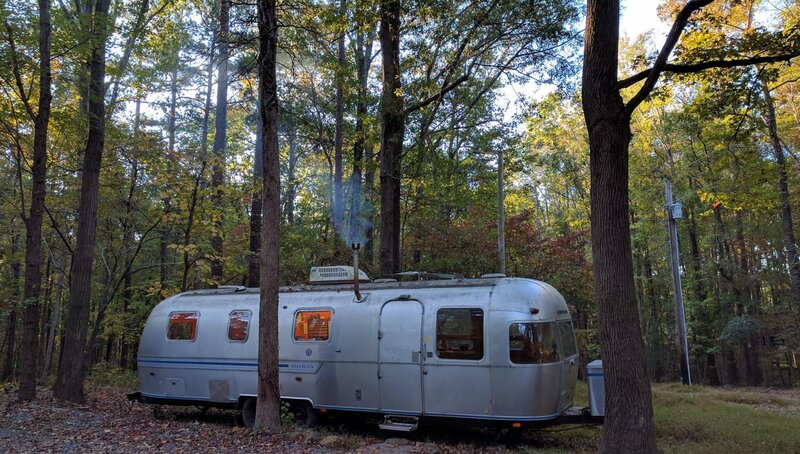 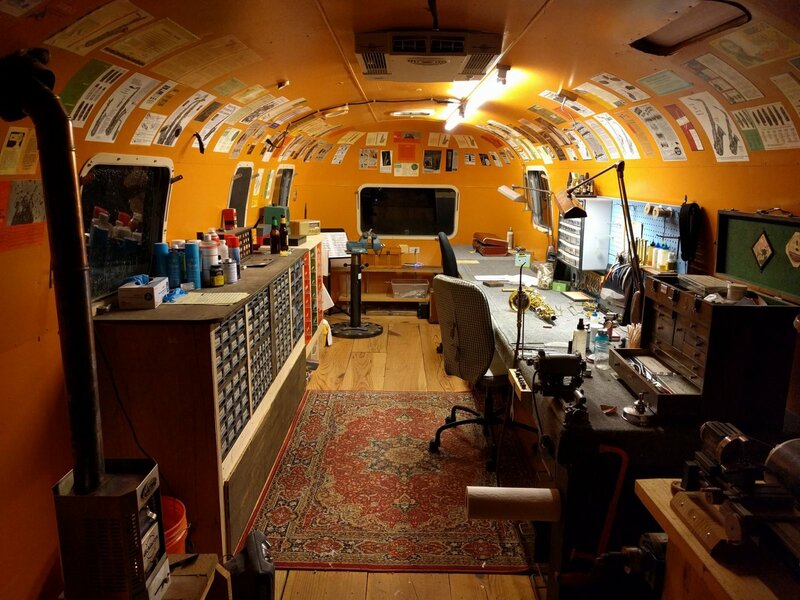 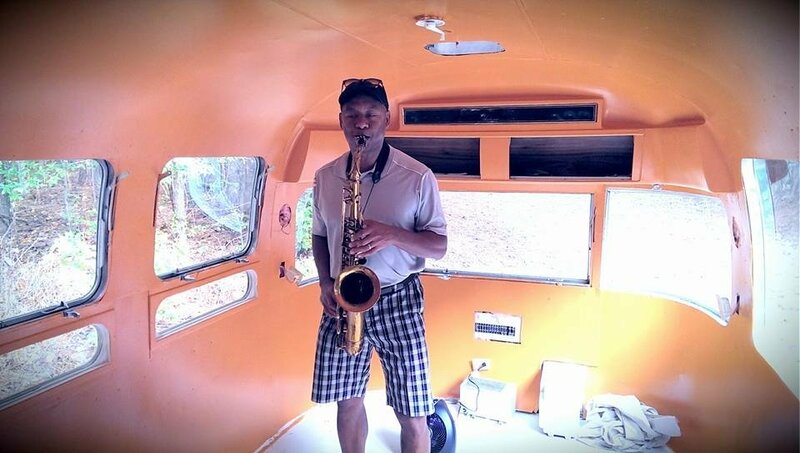 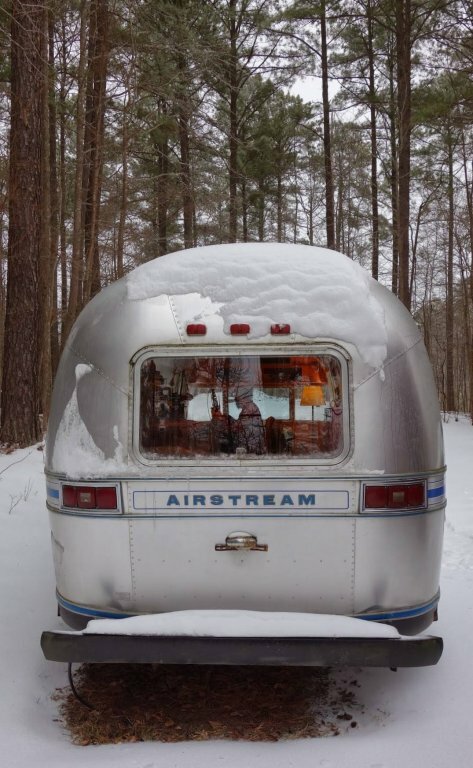 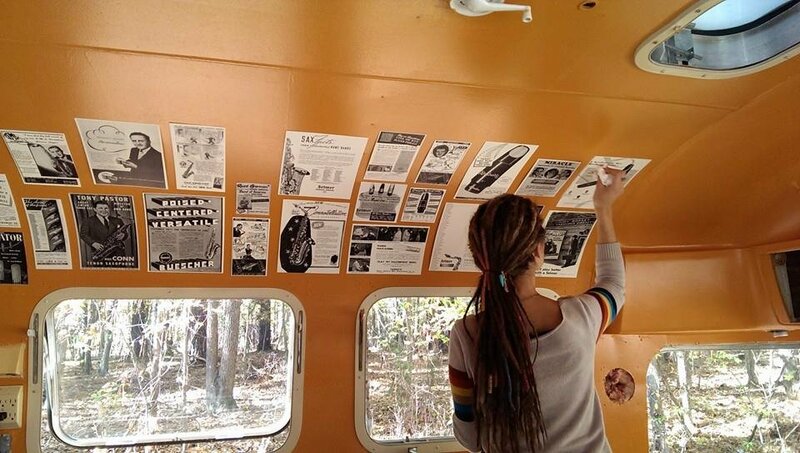 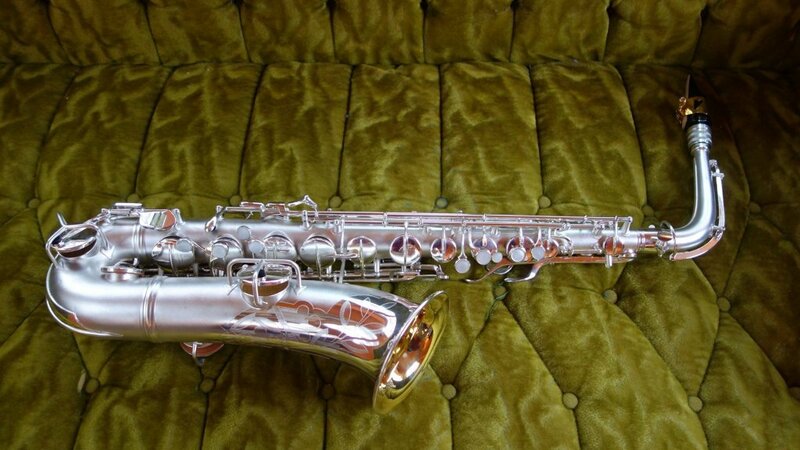 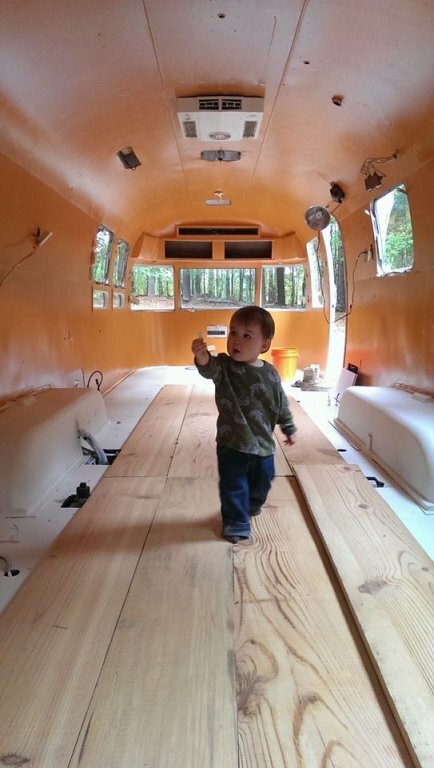 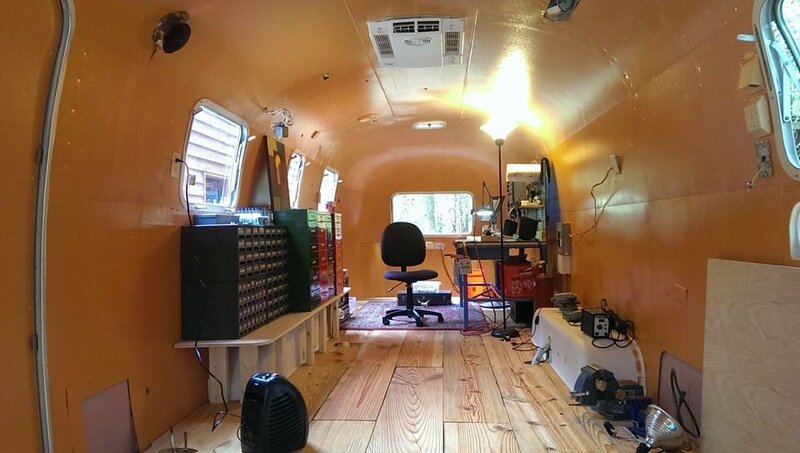 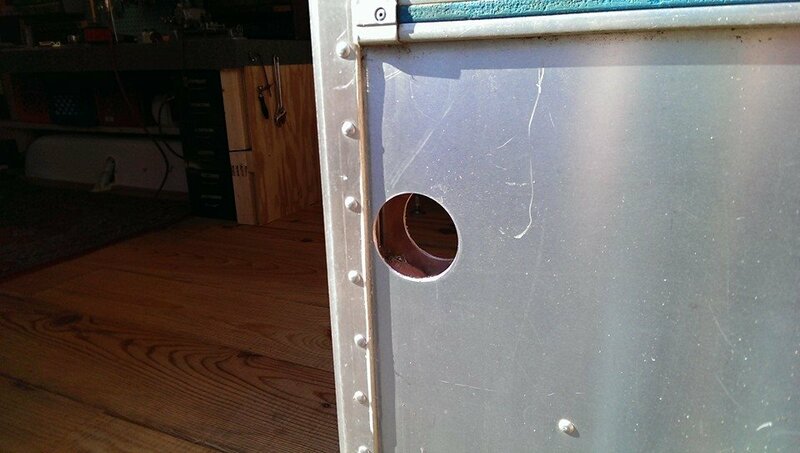 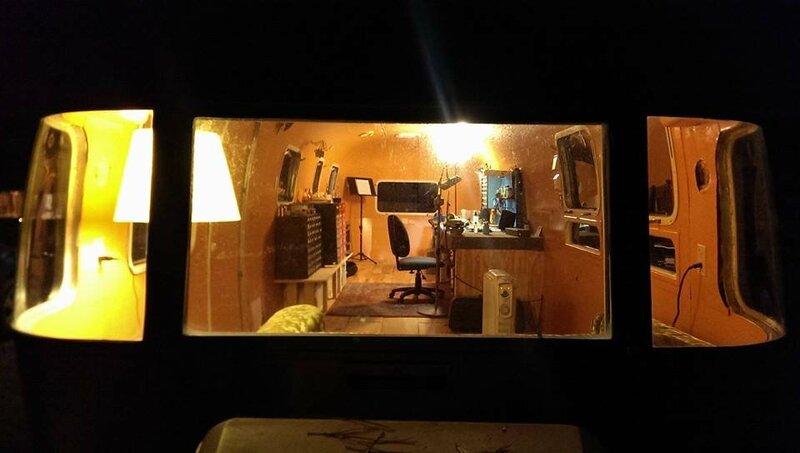 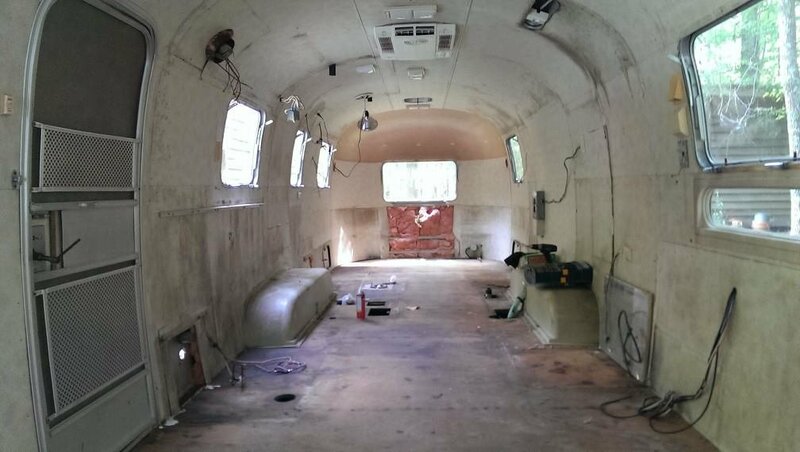 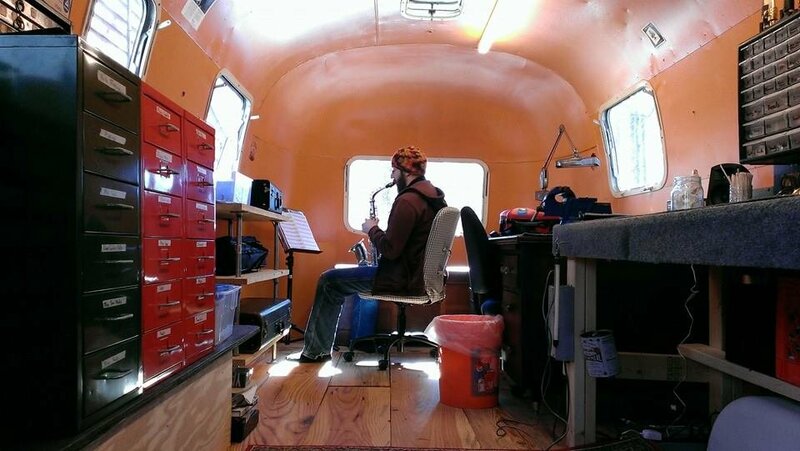 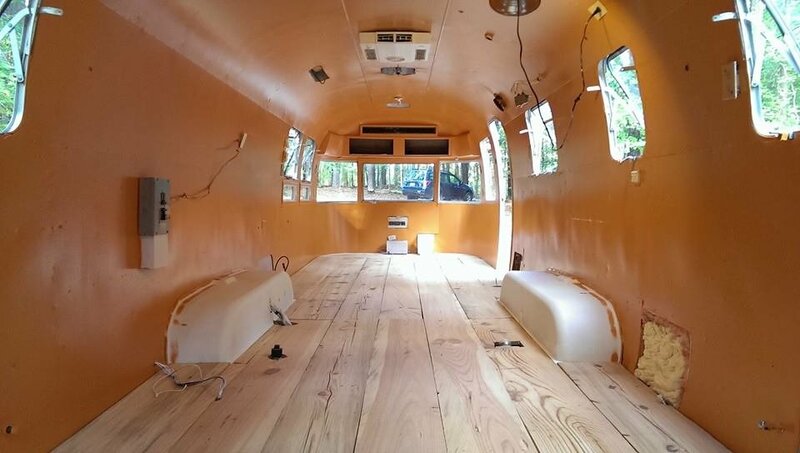 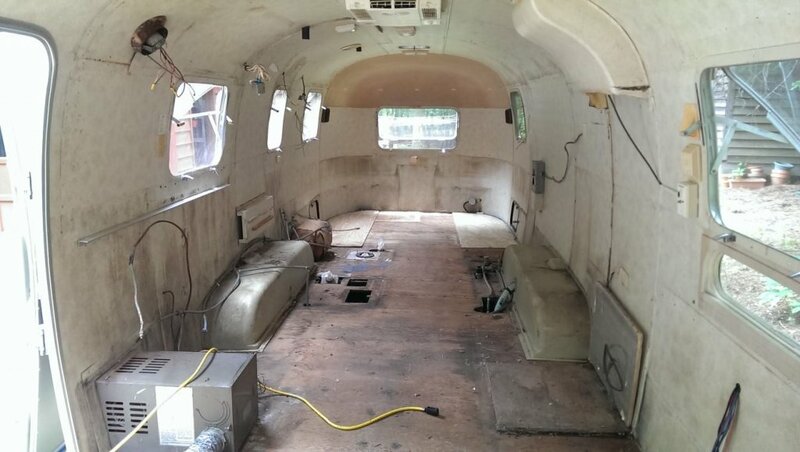 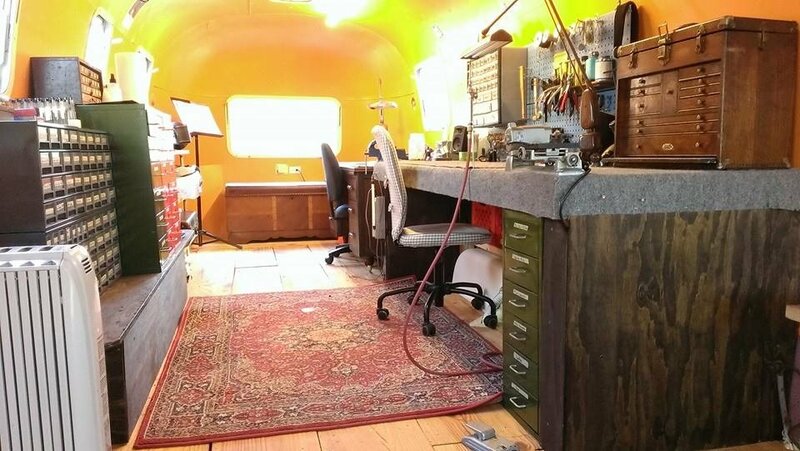 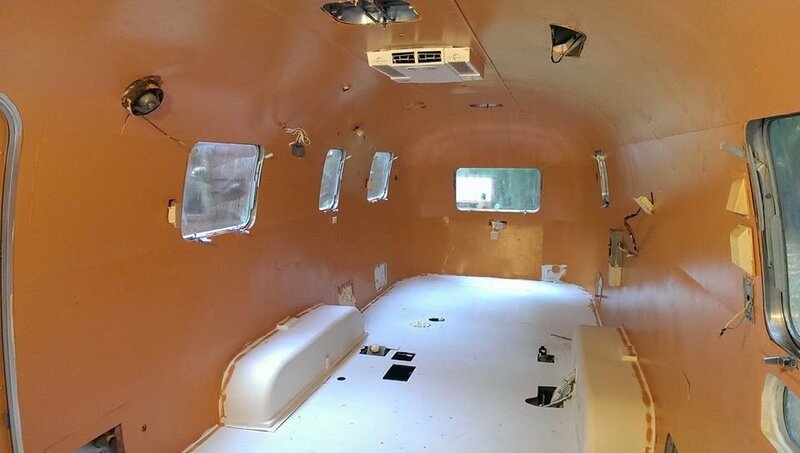 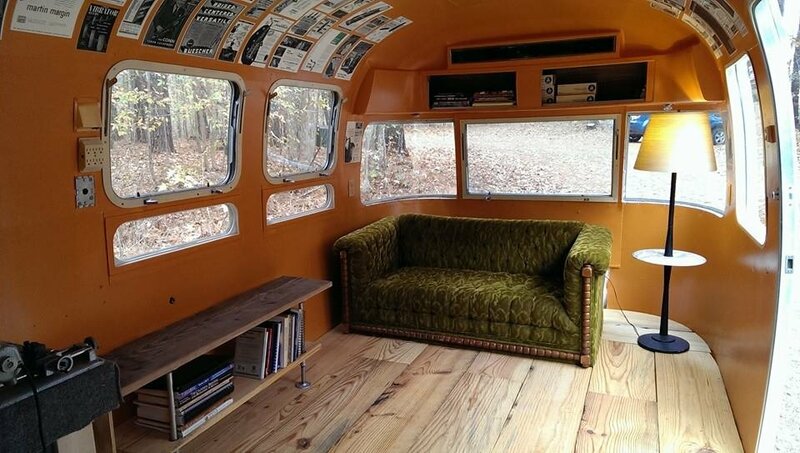 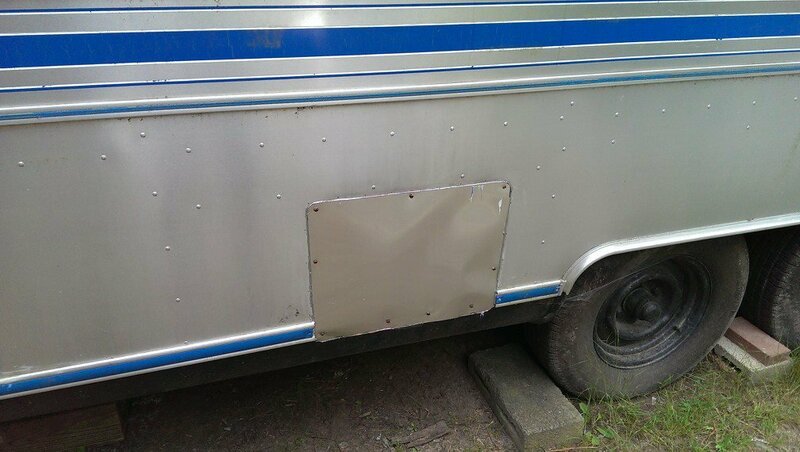 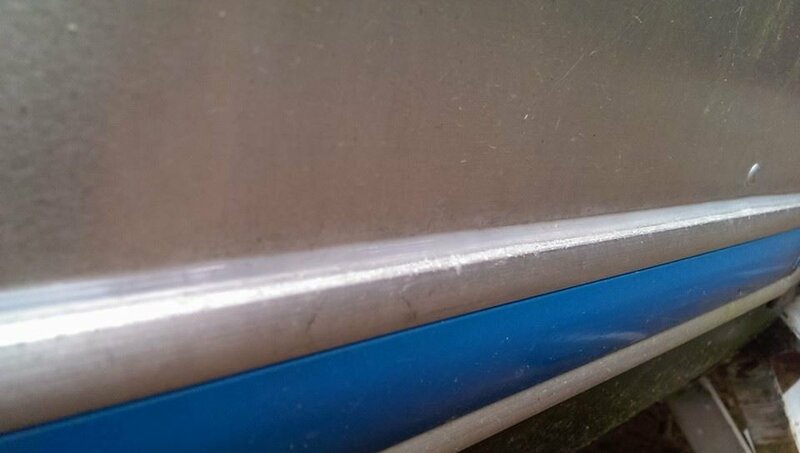 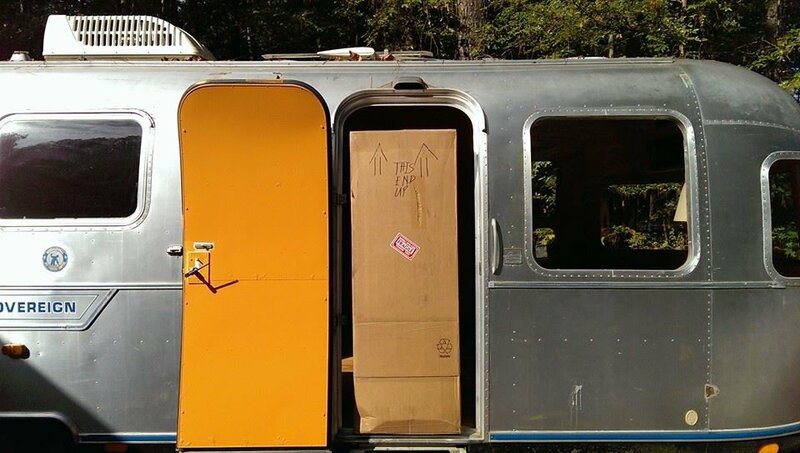 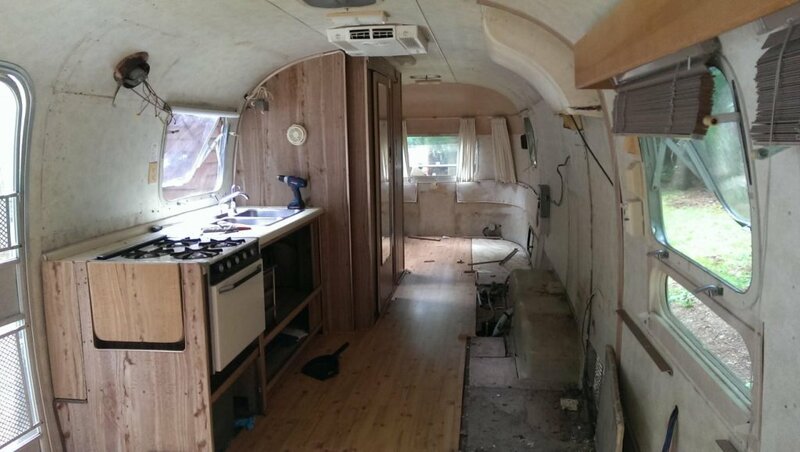 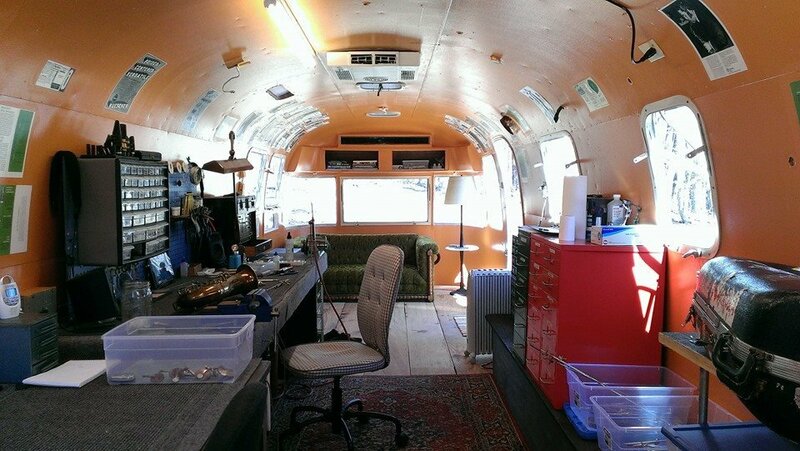 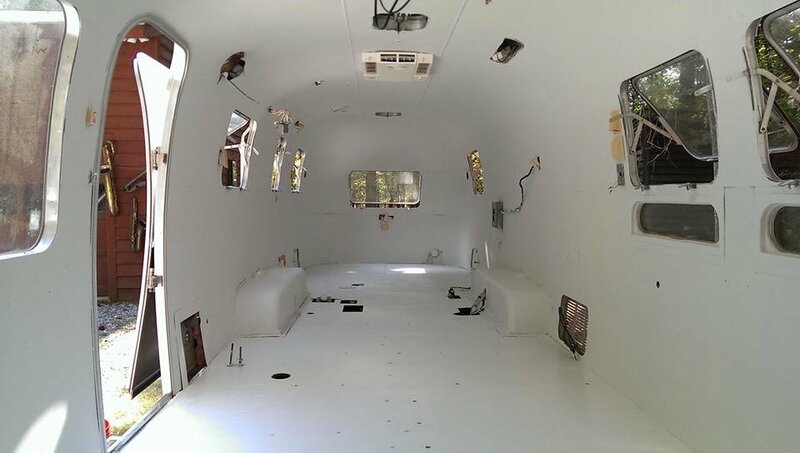 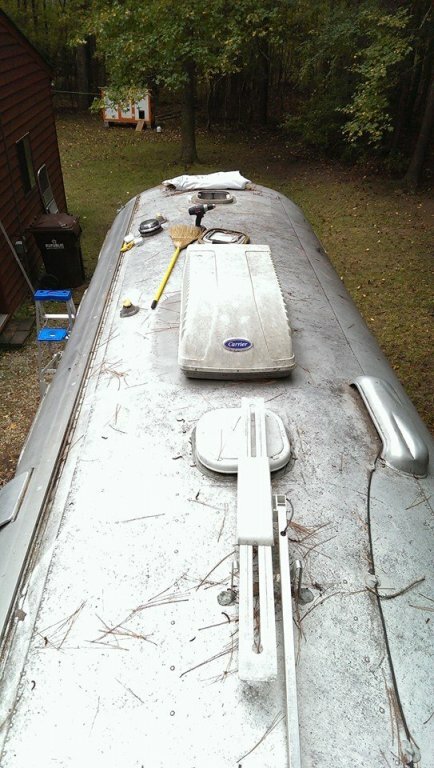 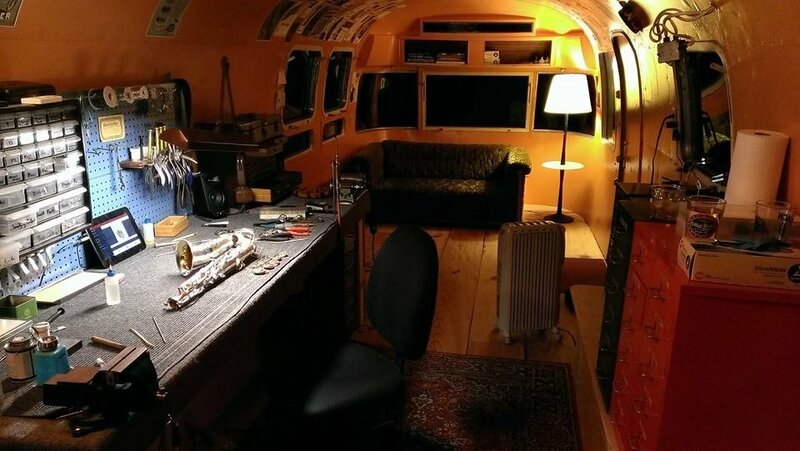 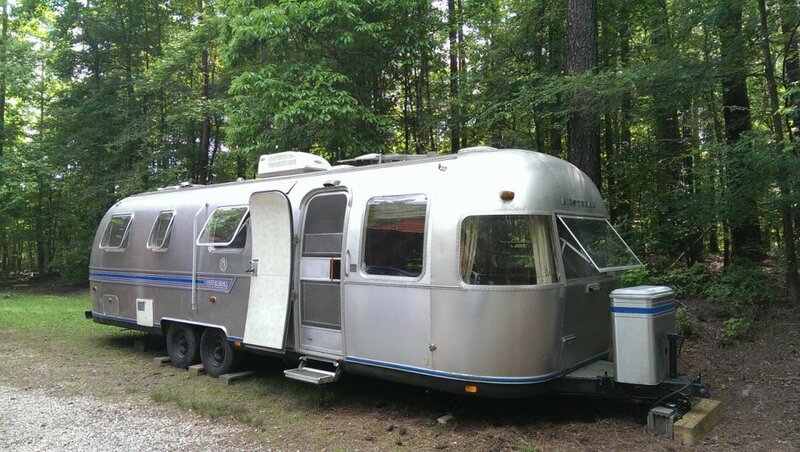 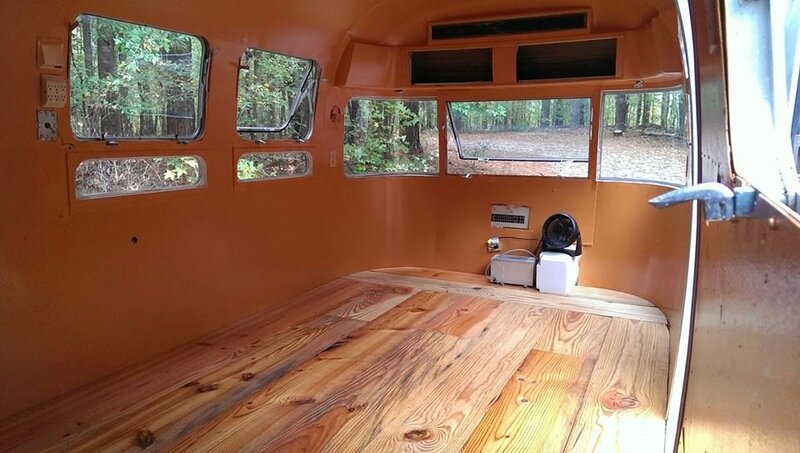 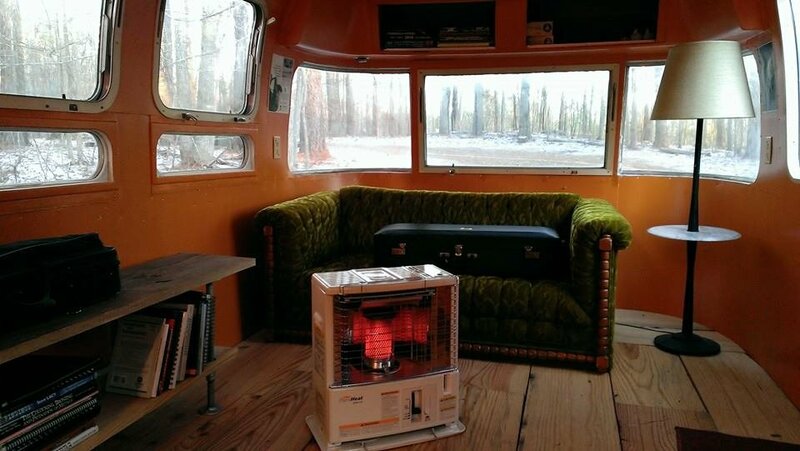 So I purchased a vintage Airstream trailer- a 31 footer- and set to work turning it into a saxophone repair shop. 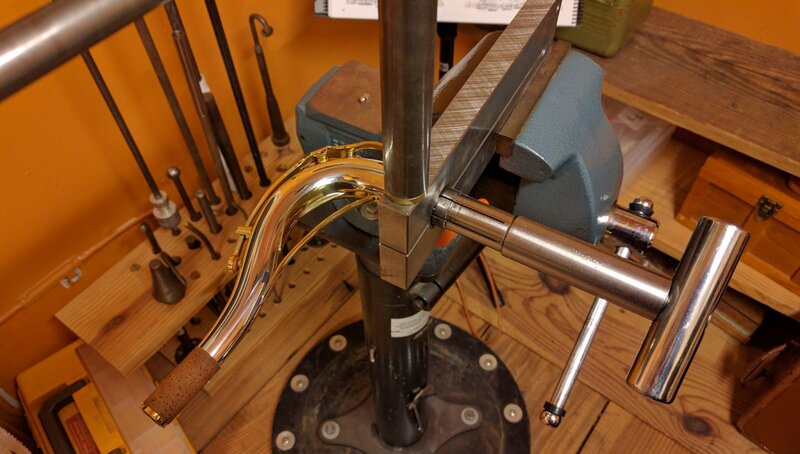 I have now been using it as my full-time workshop since November 2013, and I continue to make improvements. 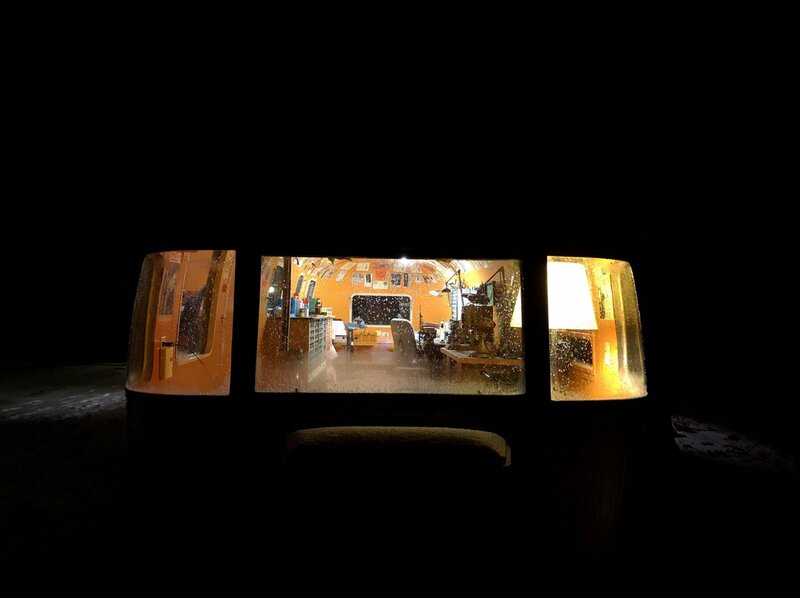 In the most recent update, I added a few photos from 2017 at the end of the gallery. 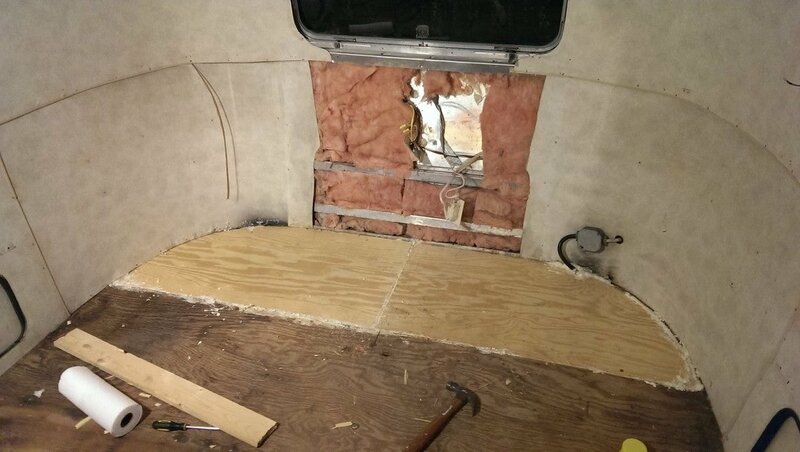 And of course, this is still a work in progress. 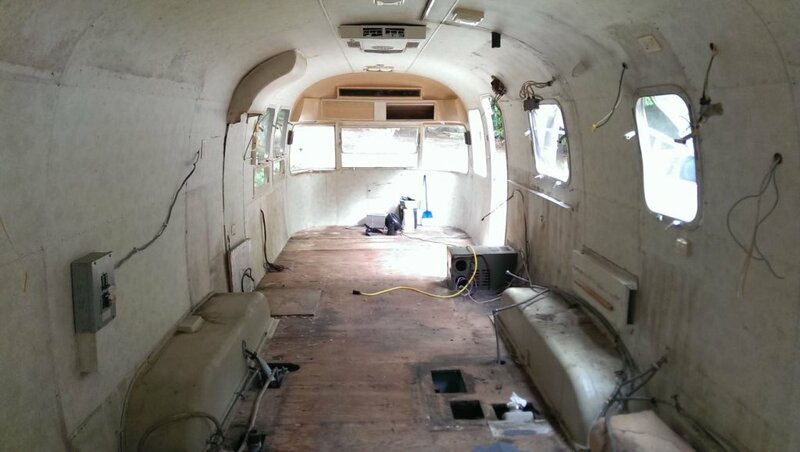 Improvements to be made is a list a mile long. 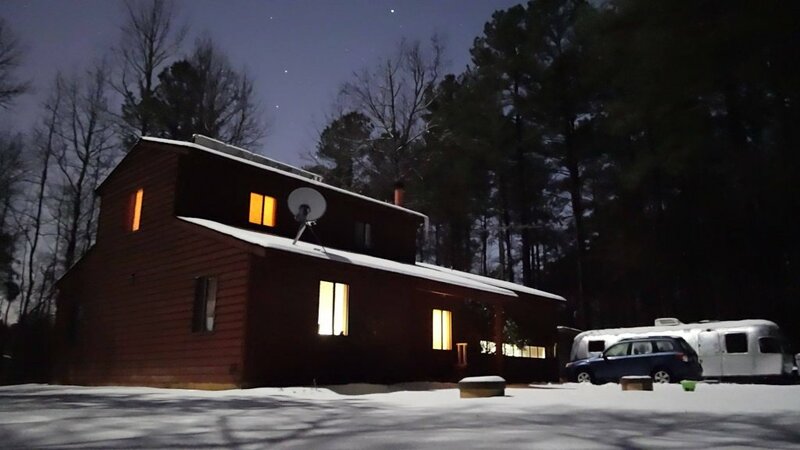 I hope you enjoy it, and I’d love to have you come visit!